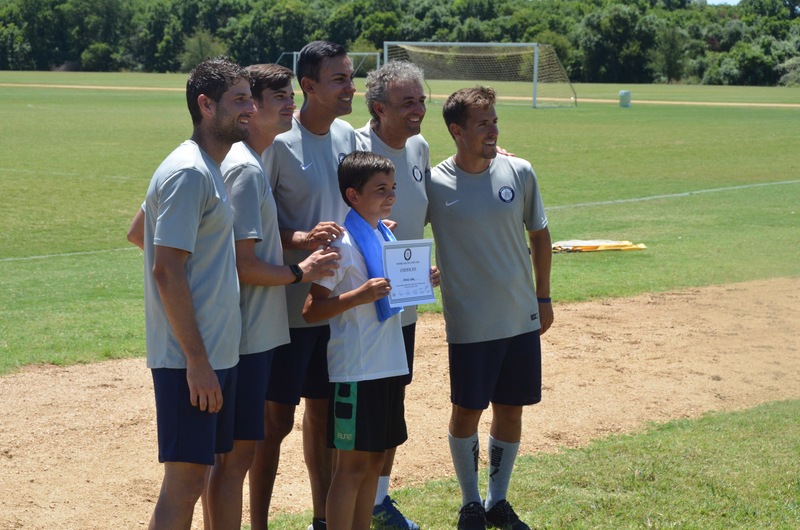 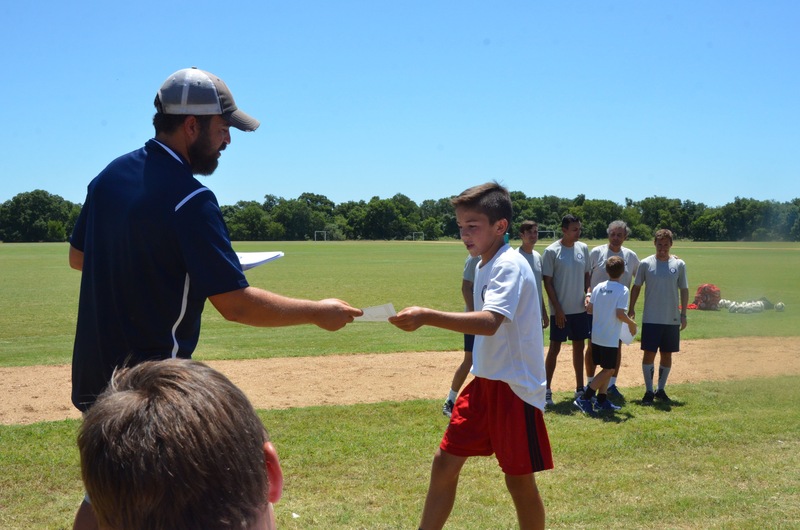 In July 2016, Soccer Assist was proud to sponsor Inspire Soccer Camp. 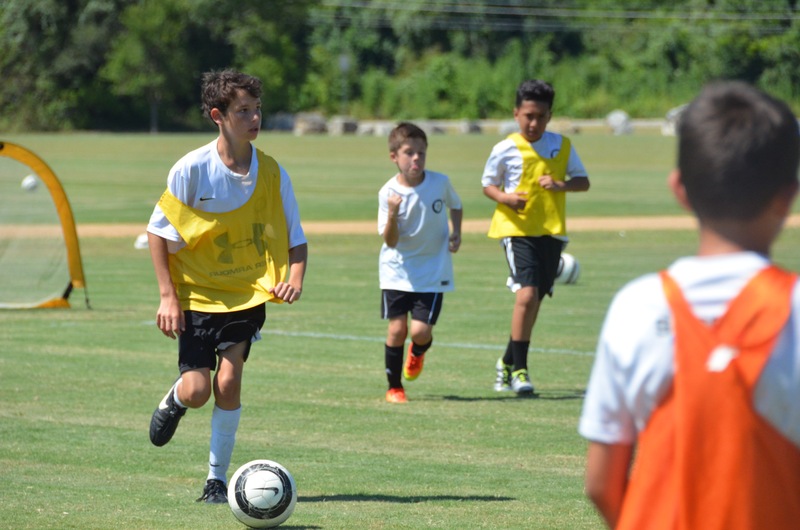 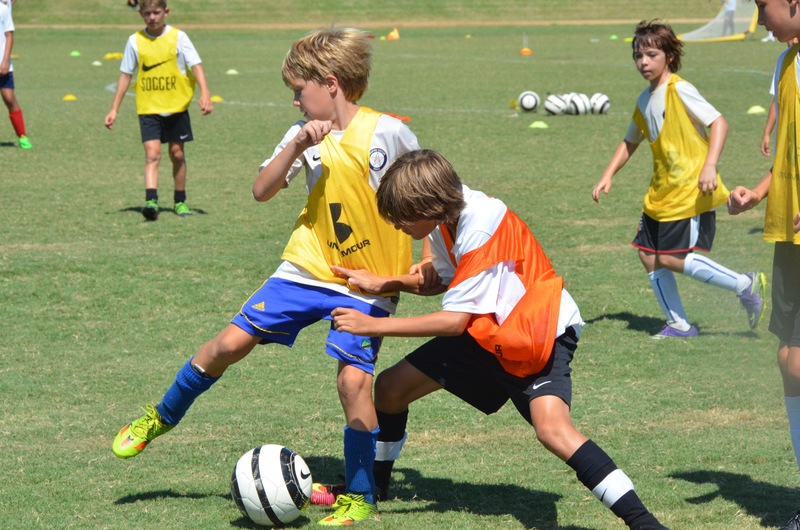 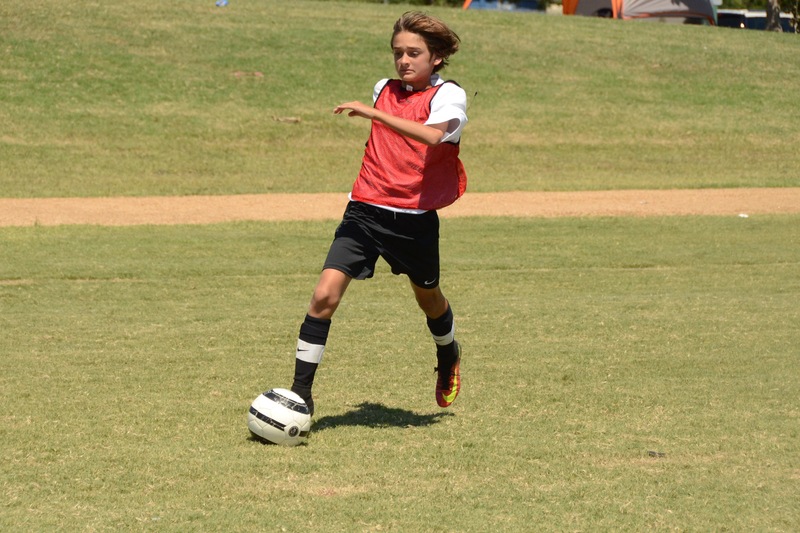 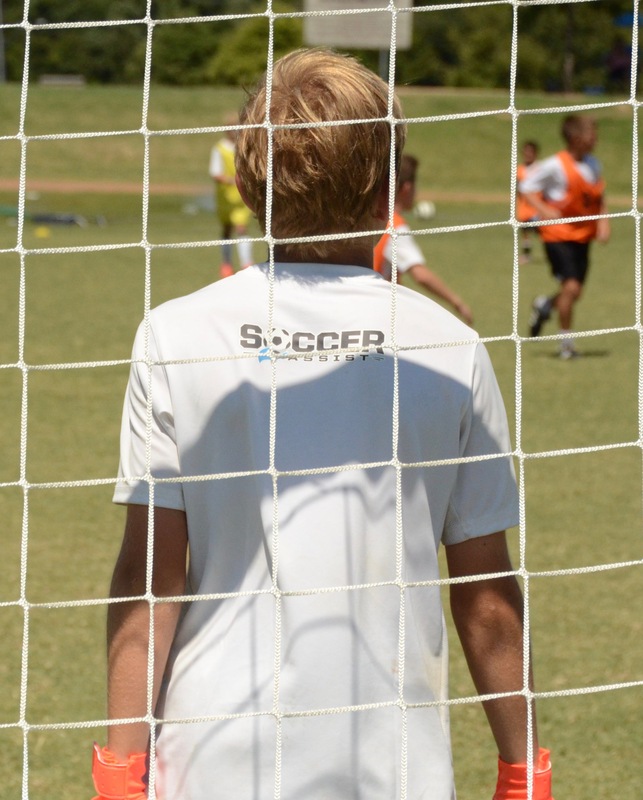 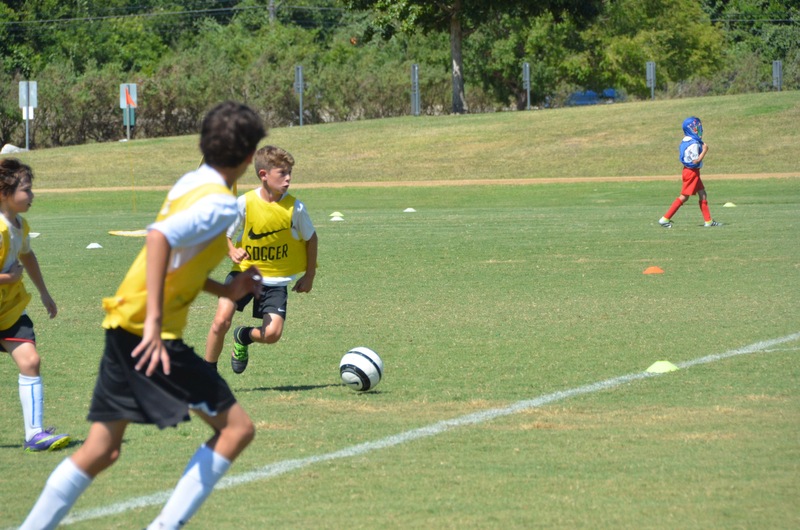 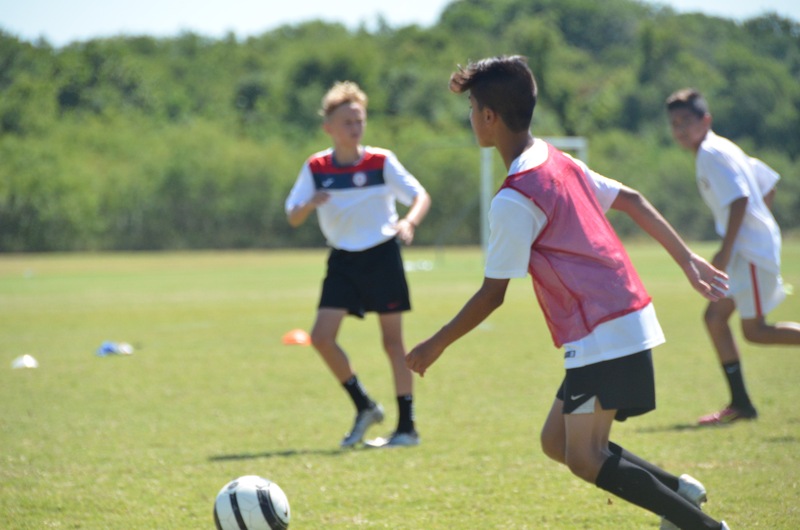 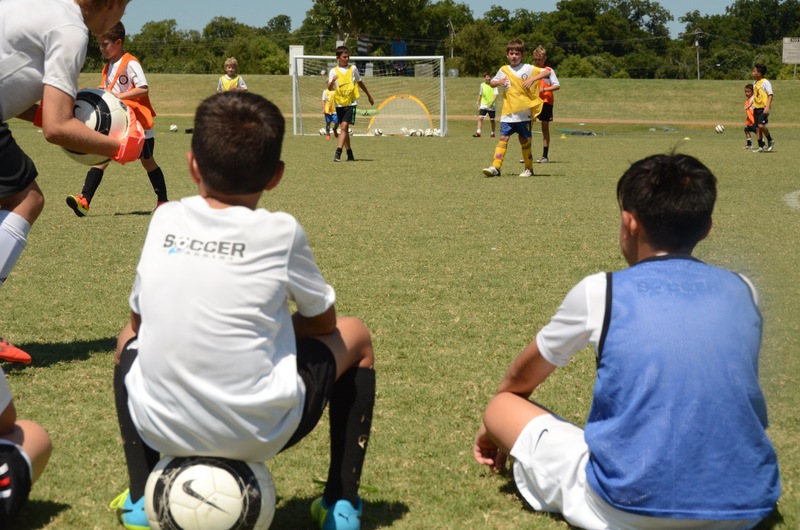 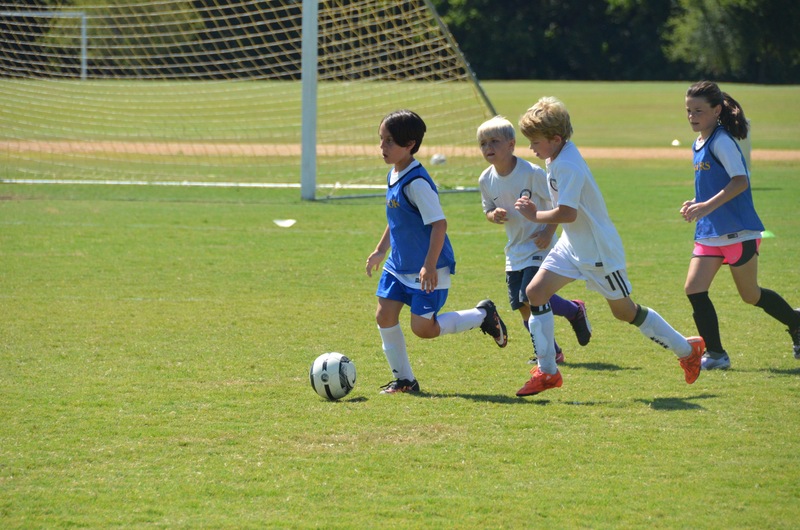 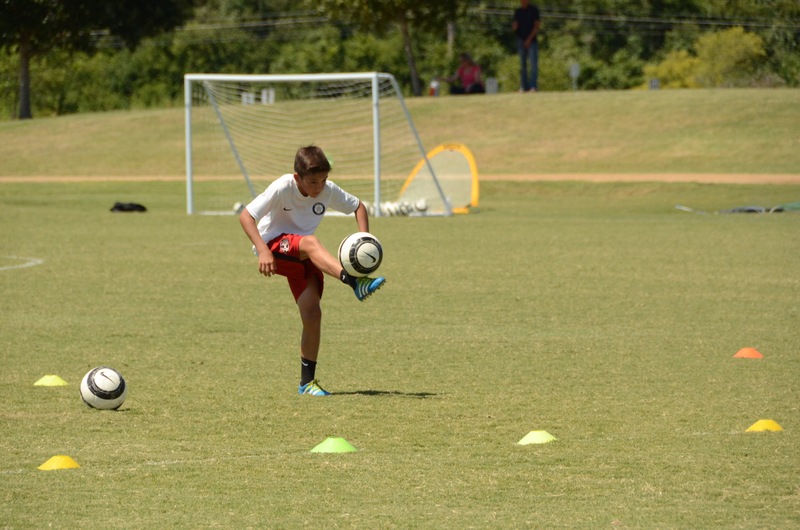 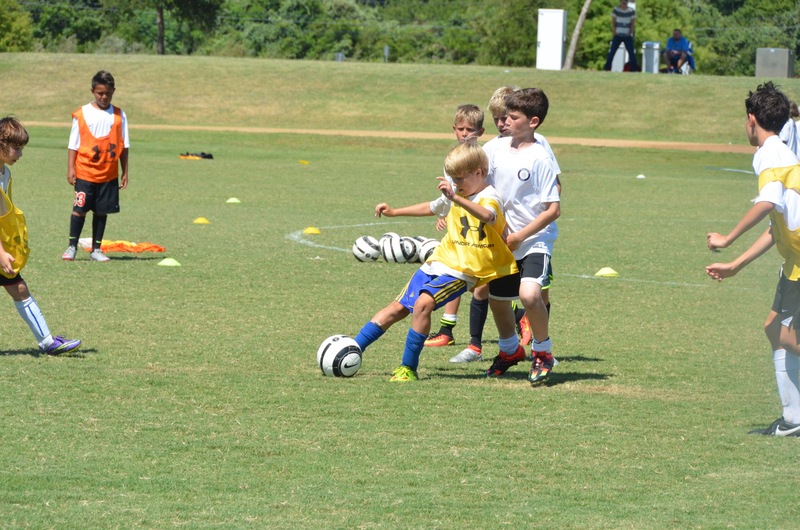 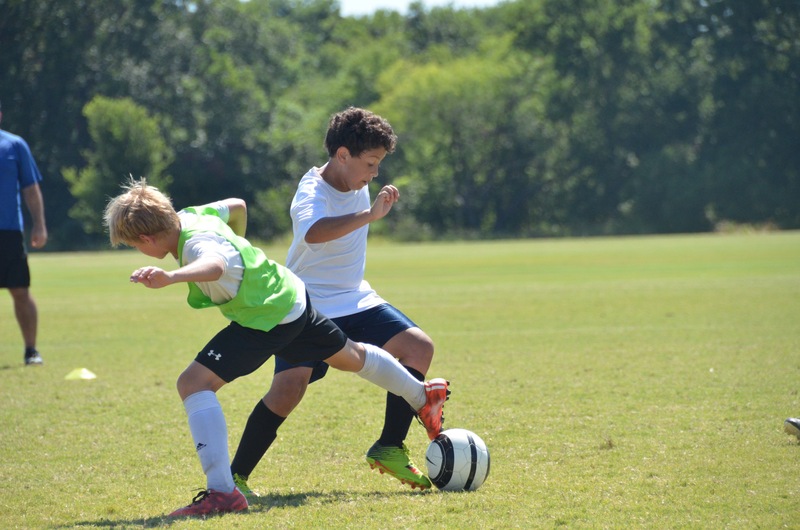 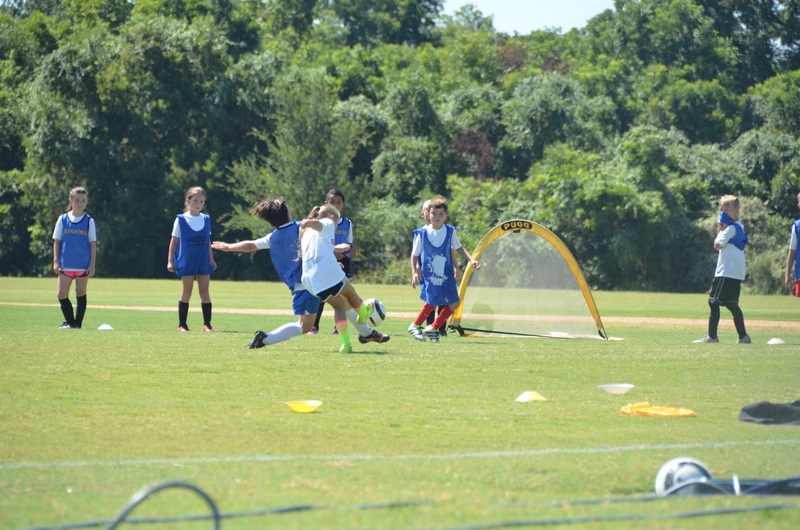 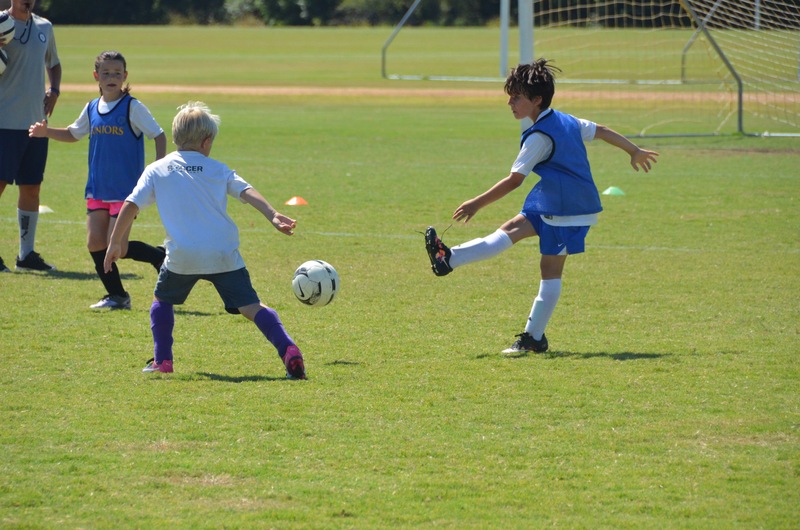 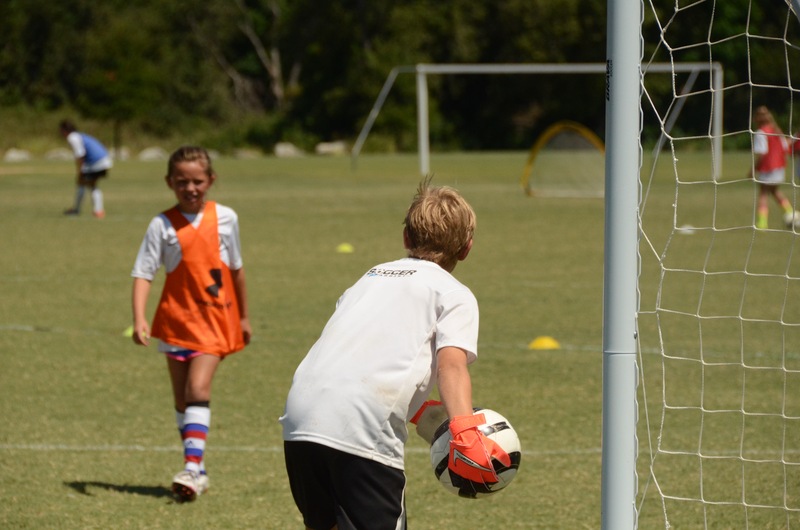 Inspire brings the best of Spanish soccer to the United States by bringing UEFA Pro Licensed coaches with a broad experience in professional soccer directly from Barcelona summer camps in Texas. 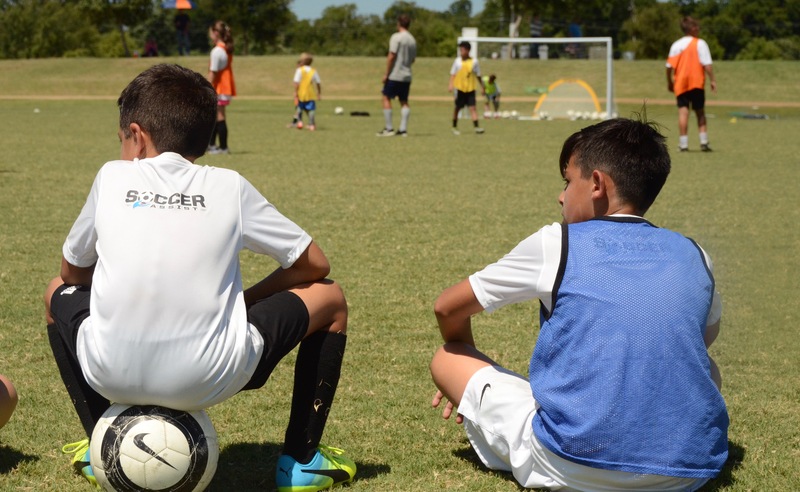 The camp directors worked collaboratively with us to reserve camp slots for motivated campers with high motivation but financial barriers. 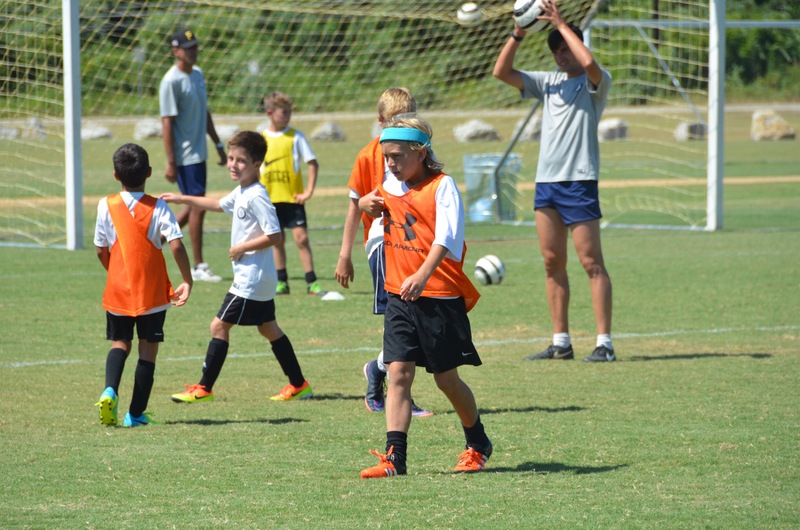 Attending this special camp provided these talented kids an experience they will never forget. 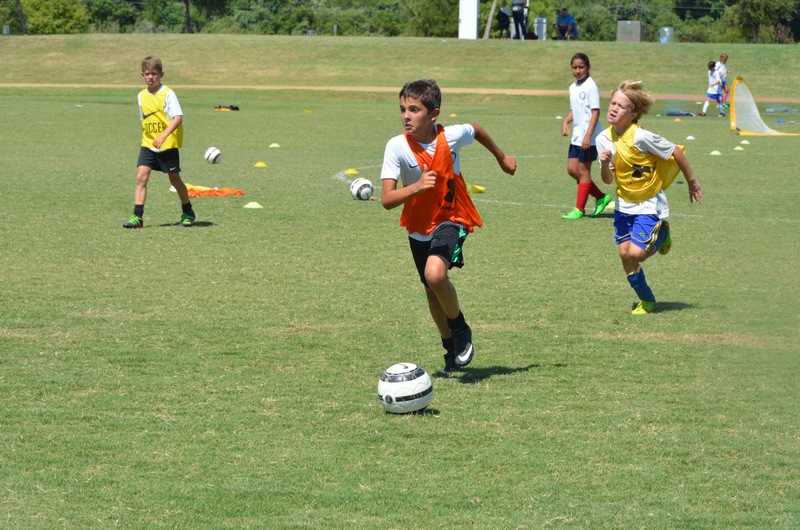 Read more about this amazing camp here.